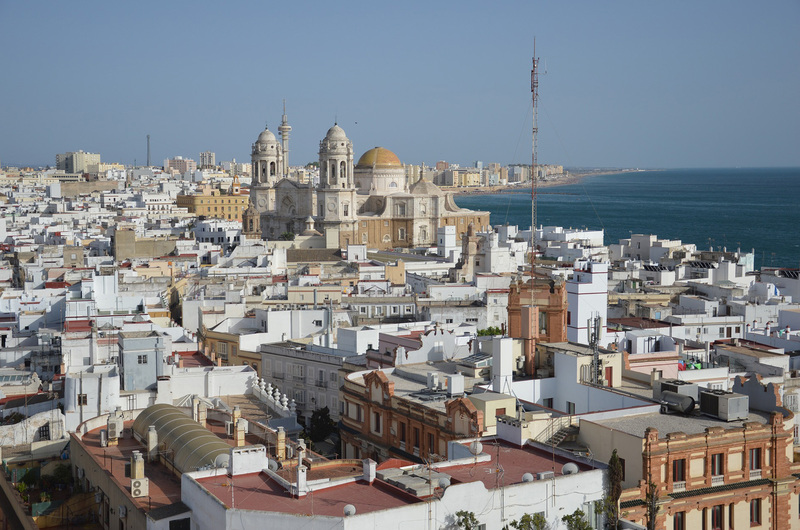 Cadiz is the oldest continuously-inhabited city in the Iberian Peninsula and possibly of all of southwestern Europe. 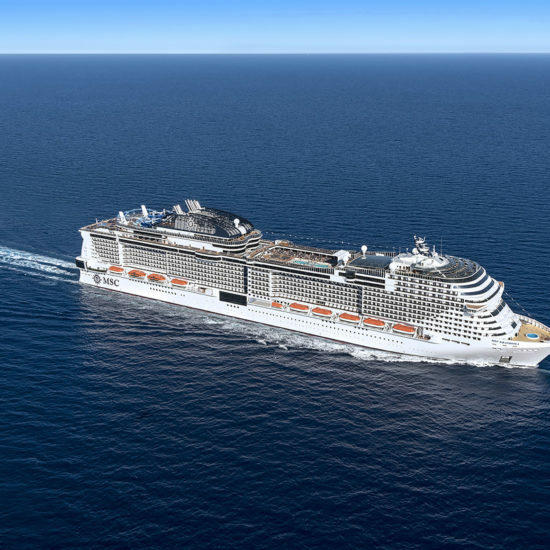 Our guide will pick you up at the set time from your nearest bus stop. 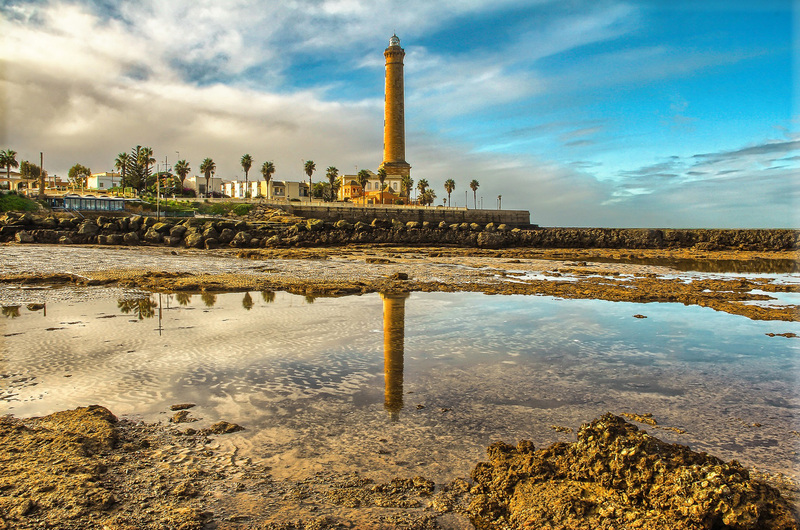 From the meeting point you will head towards “Jerez de La Frontera”, via the famous “Ruta del Toro”, a route that owes its name to the numerous cattle farms that can be seen on the way with bulls free to roam. 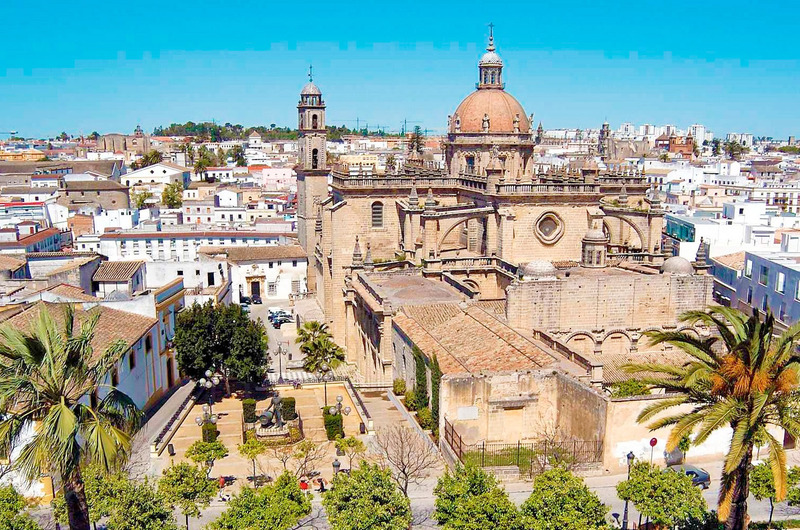 Upon arrival to Jerez you will make an extensive sightseeing tour in order to see the main attractions of the city, after which you will head towards the Williams & Humbert winery, (Bodega) one of the most prestigious and famous wineries in the region. A local guide will take you through the winery and will explain you the making and ageing of the wine. You will see the ageing plant, equestrian equipment and a museum with objects dating back to the 18th Century. At the end of the visit you will have the opportunity to taste two types of wine, accompanied by a snack. After this you will attend a fabulous horse show where the horse breaker will enchant the public with his magnificent taming of the Andalusian Horses. Ask us about a fly drive for this area. 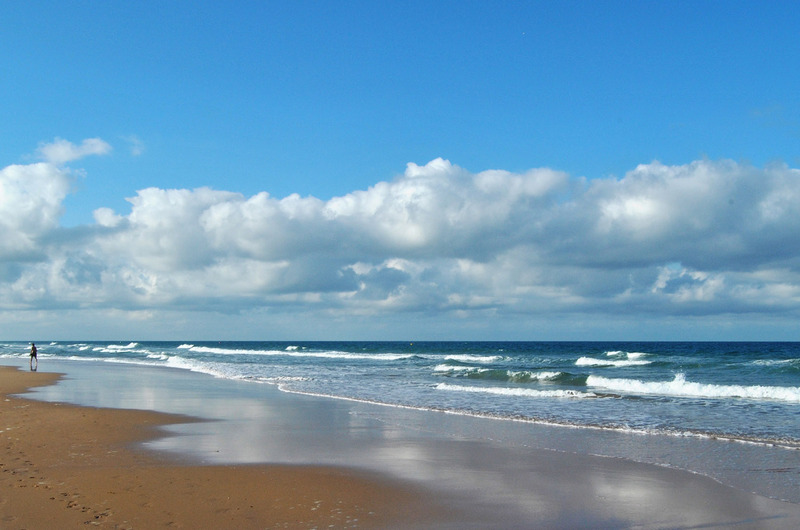 Some of the best beaches in Spain are nearby. Disclaimer: All weekly scheduled tours (except independent private tours) are subject to minimum numbers and days of operation may vary according to time of year.